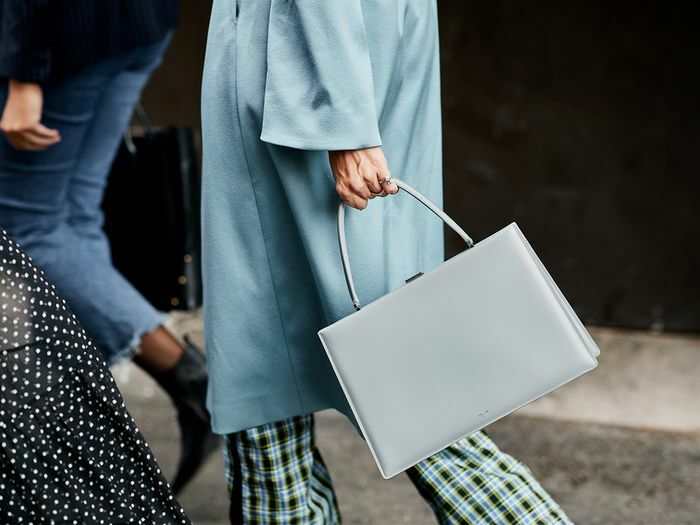 Dress codes vary from office to office, but there's undoubtedly something more important wherever you work, and that's your boss's personal preference. Now, this personal preference doesn't mean that they get a say in whether or not the color yellow is your thing—it means that whether you like it or not, there are certain things you should and shouldn't wear around the office, both according to the HR handbook and according to your boss. Well, it just so happens that I recently had the pleasure of chatting with two incredibly stylish CEOs on this exact topic. As two women who care about not only fashion but also their employees' well-being to the utmost degree, their quotes on the topic are ones you might want to pay attention to. To preface, both of these CEOs encourage personality among their employees' wardrobes, but there are definitely a couple of "mistakes" that don't go unnoticed at the office. Ready to find out what makes them tick? 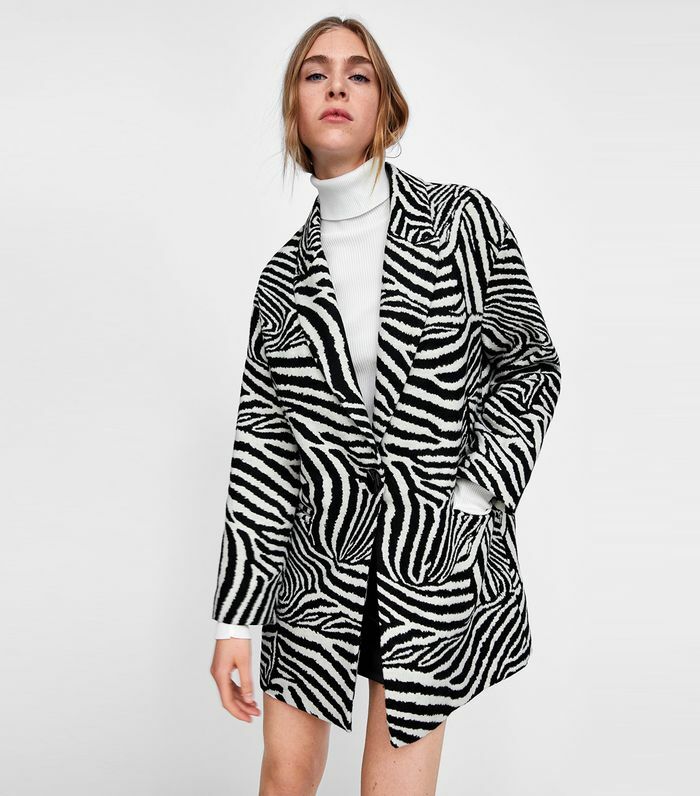 Ahead, see which fashion "mistakes" Katherine Power, CEO and co-founder of Clique Brands, and Yvonne Niami, founder and CEO of N:Philanthropy, always notice—and shop pieces that will ensure you look office-appropriate 24/7. "Being the CEO of a fashion-focused company means I see more freedom and creativity at play when it comes to the way that people dress for work. I love it, but I always prefer that people err on the side of formality and professionalism (this was actually a chapter in [co-founder Hillary Kerr and my] book The Career Code). Too often we see people wearing items that are more fit for a night out with girlfriends or a summer barbecue, and though they might be right on trend, an off-the-shoulder top or dress with cutouts isn't as appropriate for meetings with clients." "I want all of my employees to feel confident and dress like themselves. The worst mistake that could happen fashion-wise is somebody feeling like they aren't in their skin. A good rule of thumb is picking an outfit that makes you feel comfortable. You can't be confident during a meeting if you are constantly pulling at a skirt or if your heels are killing your feet. Confidence is beautiful and anything that helps you feel that way is a perfect office outfit in my book." Next up, shop the best underwear styles to wear with every kind of denim.